Charles Nardello, the SVP of Operations at Hawaiian Airlines, recently wrote about how they were able to drive improvement in the key metrics important to airline customers. Hawaiian are now routinely ranked first by the US Department of Transportation among all airlines for on-time performance and fewest cancellations as well as garnering top marks for best baggage handling and fewest customer complaints. Hawaiian Airlines is infused with a customer focused culture that permeates everything. A culture that brings the customer perspective to every decision acts very differently than a company where customers are an afterthought or are only considered when reacting to customer problems. At every level of the organization, whether deciding on which cutlery to use in the cabin or which markets to fly to, a deep understanding of the customers they serve and the experience they want to create drives the decision. In order to benchmark, Hawaiian Airlines surveys customers every month on their experiences with the airline and factors the results into every employee’s bonus pay. It’s an approach that guarantees that everyone at the airline will remain focused on the customer. In particular they are focused on the key moments of truth that drive the most value for their customers. This includes check-in, boarding, the flight itself, baggage retrieval and how customers are treated via each stage of their journey. The airline reinforces this customer focus via a streaming news ticker that runs on the lower part of computer screens and TVs in break rooms and crew lounges. The ticker show unedited, unfiltered, real-time customer reaction via social media. Nardello suggests that he is grateful for complaints as it provides the opportunity to do something immediately to improve. Unfortunately most customer’s don’t complain they just leave and the company wonders what happened. In fact customers are more likely to complain to someone else about the experience than the company directly. This creates even more of challenge for a company to win them back. No company can prepare for every situation that can trigger customer dissatisfaction, which is why those that excel at customer service train and empower their frontline employees to solve problems on the fly. 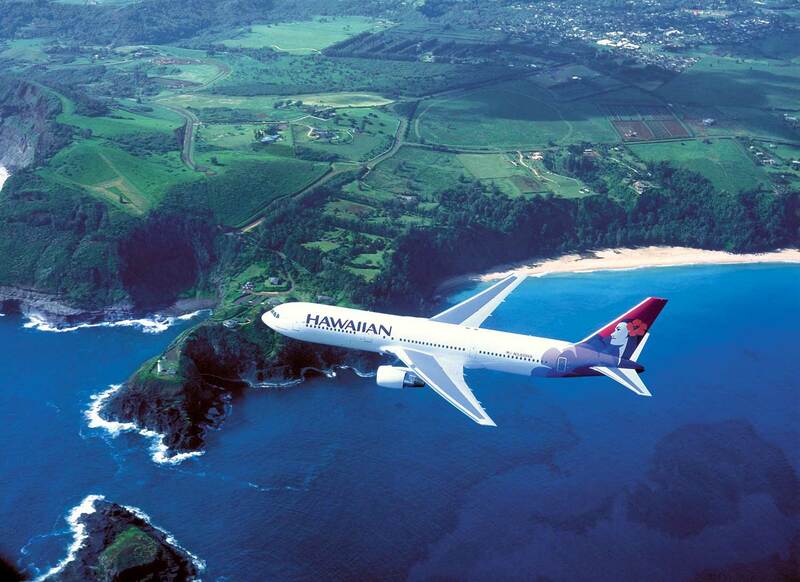 This strategy has served Hawaiian well as it continues to be ranked among the very best airlines in North America. It was recently ranked 3rd most profitable on a pre-tax margin basis behind two other airlines know for high levels of customer focus – Alaskan Air and Southwest Airlines.